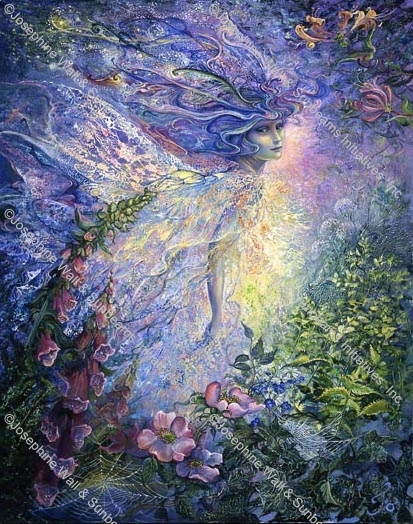 In a "Magical Moment" - nearly hidden by nettles, wild briar and foxgloves did I espy a fleeting glimpse of gossamer wing? Was there a little face with a special "look"? Was the "look" surprise, or could it be a secret smile?